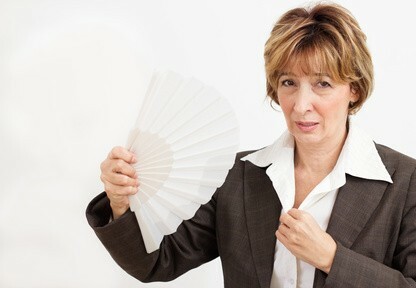 Many women would try almost anything to get rid of the hot flashes that often accompany menopause. Short of hormone replacement therapy, few doctors have offered alternatives in the way of help. Luckily, more and more researchers from around the country are looking acupuncture for help. A study held by the Ankara Training and Research Hospital found that to acupuncture helped significantly reduce hot flashes and mood related disturbances brought on by menopause. This study was based off of the treatment of 53 women. Half of the participants in the study were treated for 20 minutes, twice a week for 10 weeks. The other half received “sham” acupuncture. The women who received the real treatment reported a consistent and significant drop in hot flashes versus the women who did not receive acupuncture. Dr. Arya Nielsen, a doctor at Beth Israel Medical Center Department of Integrative Medicine, has been using acupuncture for over 35 years and says that for menopausal symptoms, it works. This in turn improves the quality of life for the women. The journal Menopause published a report which processed data from 104 studies that assessed the effectiveness of acupuncture. 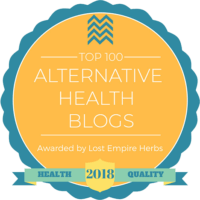 The team included 12 of these studies in their research, involving 869 women between the ages of 40 to 60 who were going through natural menopause. Women who had acupuncture experienced less severe and frequent hot flashes for as long as 3 months after treatments had stopped. 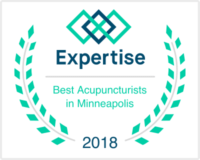 Acupuncture also appeared to have a beneficial effect on hot flashes regardless of the number of doses, sessions or duration of treatment received. Acupuncture is an over 2,000 year old Chinese tradition. Western doctors are just realizing how effective acupuncture is in treating symptoms related to menopause. After all, it’s already being used to reduce symptoms related to arthritis, back, neck, shoulder pain, depression and anxiety. Researchers have a few theories as to why acupuncture is helpful to women experiencing hot flashes. Some doctors theorize that it is able to increase the amount of endorphins and that could help stabilize body temperature. Whatever the reason, the results are in – acupuncture works! 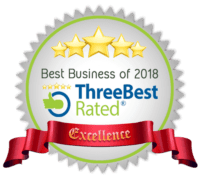 If you are a woman living in Minneapolis, St. Paul or the greater Twin Cities and suffer from hot flashes or night sweats call us now at 612-866-4000 to set up your first appointment or go to our contact page now.